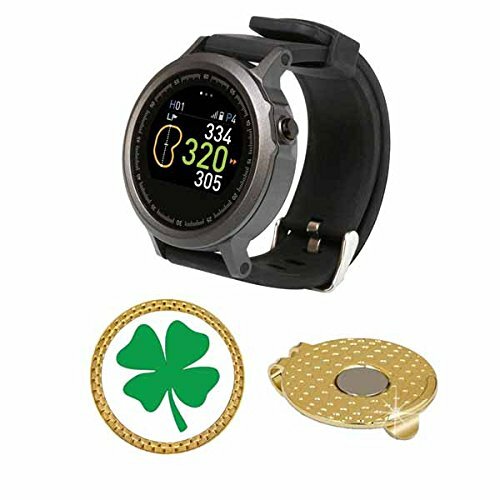 This product is a bundle that includes GolfBuddy WTX and magnetic hat clip ball marker. GolfBuddy's WTX Golf GPS smart watch brings fashion and function to your everyday lifestyle. The slim watch design offers both golf GPS and smart watch features that you can wear on and off the course with Bluetooth capabilities to update software and sync courses through GolfBuddy's smartphone app.